Questions about how NC Promise affects your bill, review our FAQs for more information. 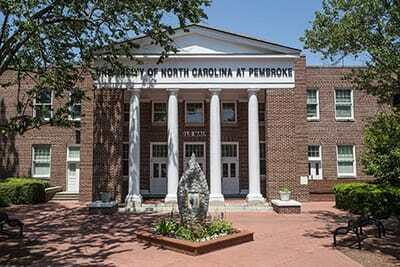 Founded in 1887 as a school for the education of American Indians, The University of North Carolina at Pembroke now serves a distinctly diverse student body and encourages inclusion and appreciation for the values of all people. Learn more about our unique heritage and history. Co-founder Cracker Barrel. 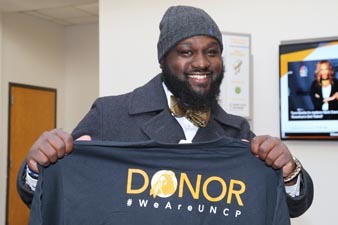 Former UNCP trustee. Attorney and businessman. Former city judge, city attorney and mayor of Lebanon, Tenn. Former member of the House of Representatives in Tennessee. Experienced pilot. Chief Judge, South Carolina Court of Appeals. U.S. Army veteran. Retired as full colonel of S.C. Army National Guard. Former member of S.C. House of Representatives. Elected as Circuit Court Judge in 1989. Elected as chief judge in 2016. Served as 2017 UNCP commencement speaker. Obstetrician, gynecologist. 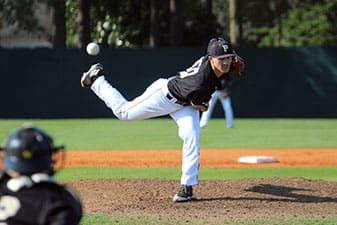 Orlando Health, Longwood, Fla. Brandon earned his medical degree at Brody School of Medicine at East Carolina University. From proud lineage of UNCP graduates, including his grandmother, Rosetta Oxendine Locklear, in 1962 and father, Dr. Kenneth Locklear. 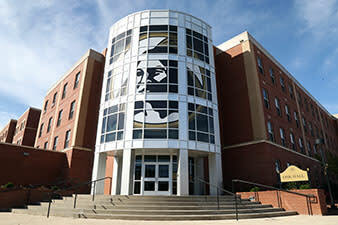 Histotechnologist, Norfolk, Va. Standout UNCP soccer player. Holds multiple school records in scoring and assists. Inducted into the Hall of Fame. Works as a histotechnologist with a dermatology practice in Virginia. 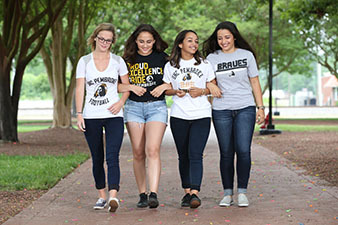 UNC Pembroke attracts international students from all over the world. 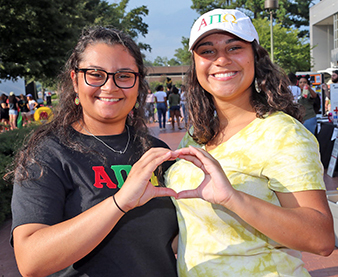 UNCP offers over 100 Clubs & Organizations for our students. With 41 undergraduate and 17 graduate degrees, there's something for everyone. Your teachers will know if you're not in class.